Awhile ago, shortly after coming home from the Bay Area Maker Faire, I began Googling options for a laser cutter for MakerCave when I stumbled upon pages about upgrading the cheap K40 laser engraver and cutter, which could be found on eBay for less than $400. On June 24, 2015, for a whooping $379, I purchased off eBay a 40W USB Laser Engraving and Cutting Machine. 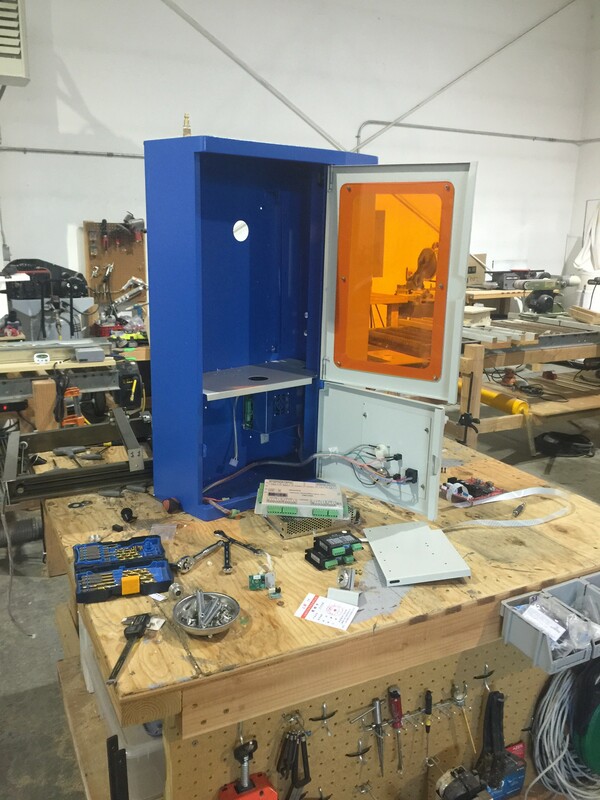 On June 28, 2015, I unboxed the machine at MakerCave and began my journey. I managed a couple of test engravings that, while not spectacular, were passable and enough to raise hope that this was an OK investment of $379. Then the unit stopped working. It would stop mid-job or get “off-track”. After monkeying around with the stock unit for a month, I immediately realized why it was priced at $379. The electronics and software were JUNK! COMPLETELY WORTHLESS! However, I didn’t abandon hope and turned to the Internet for a solution. The solution, according to everyone’s opinion, was to gut the electronics and software, and I stumbled upon LightObject.com’s X7 DSP Controller Upgrade Kit for the K40. The claims on the Net were that this would make the K40 a serviceable machine. For an additional $575, rather than resigning myself to possessing a $379 paper weight, I went in. 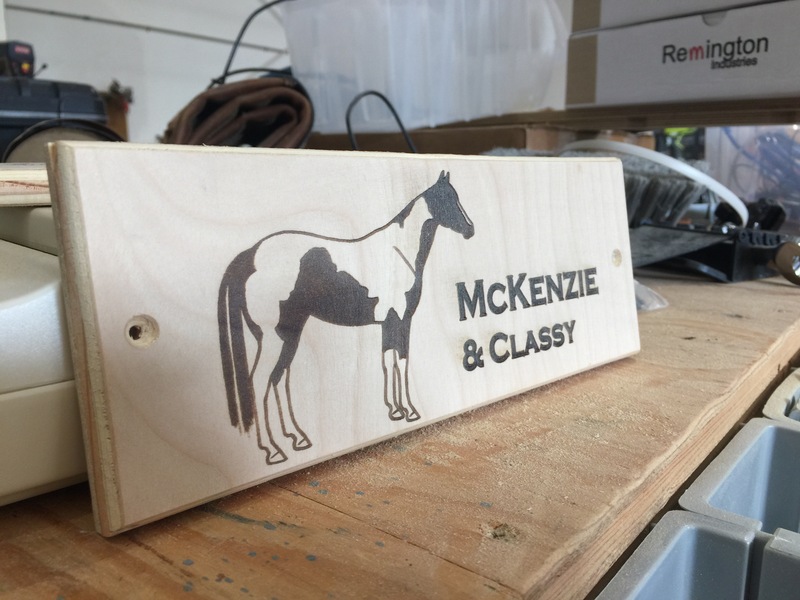 This laser engraving and cutting machine was now coming in at $954. On July 26, 2015, I began gutting the stock machine for the installation of the X7 DSP Controller. I cleared one of my shop work tables, and, without any reservation of my ability to make the unit better, I pulled out the X-Y table and Moshidraw controller board as the LightObject K40 Conversion Manual instructed. A caution about this manual…it is incomplete and is written for the AWC608 Upgrade Kit. Though not terribly off the mark, I would eventually need to do some further research to complete the upgrade. With the machine having to be taken apart anyways, I decided to include a Power Bed Kit ($165.00). It arrived along with the X7 Upgrade kit. It would allow for critical laser lens focal length adjustment and make the laser engraver and cutter more useful with the ability to cut or engrave materials with various thickness. This did require me to add another Stepping Motor Driver ($30) to the upgrade. Upgrade now stood at $1,149. During the retrofit, I experienced two setbacks. First, I somehow fried my laser power supply. Second, while trying to remove the wiring from the burnt PSU and the CO2 laser tube, I cracked the glass tube around the anode post. 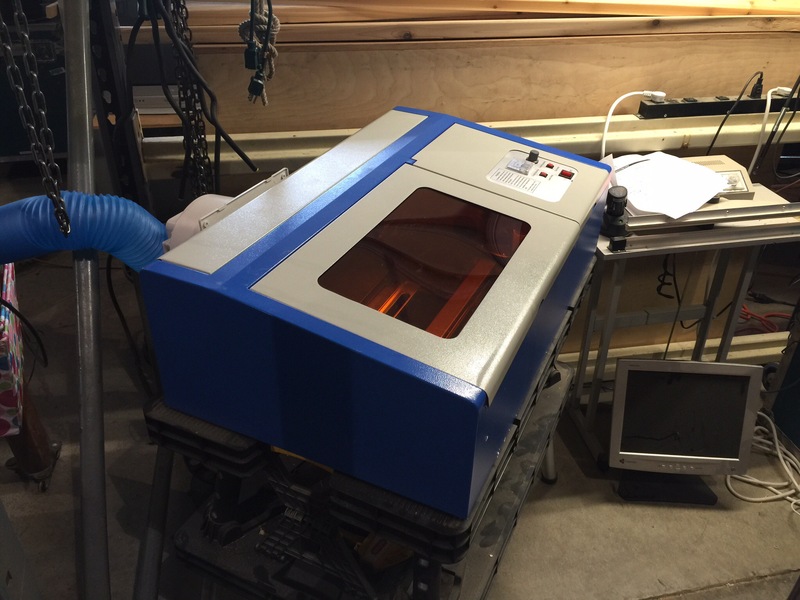 Back to lightobject.com, I went and ordered a new laser PSU ($205) and CO2 laser tube ($175)…now at $1,529. I cut and used a single pair from an European barrier terminal strip to attached the laser PSU wires to the anode and cathode posts. The set screws in the terminal strip provided a solid connection. I wouldn’t be able to solder the wiring to the posts. As a safety precaution, afraid of arcing and swearing I could hear crackling under the hood during a test run, I sleeved the connection with 1/2″ electrical-insulating vinyl sleeving. While I was at it, I also ordered a water flow and pressure sensor ($8), which would turned off the laser cutter wasn’t getting coolant pumped through the laser tube. However, in the mess of MakerCave, perhaps tossed into the trash by accident, I couldn’t find the sensor when it came time to install. Another time…an expense, nonetheless, now at $1,537. I was unsatisfied with the stock 14mm focus lens, which was too small for the 18mm laser head included with the upgrade kit. As you can see from the photo to the right, I had to fit it inside a nylon washer in order to seat it in the middle of the laser head, and I still didn’t like it. 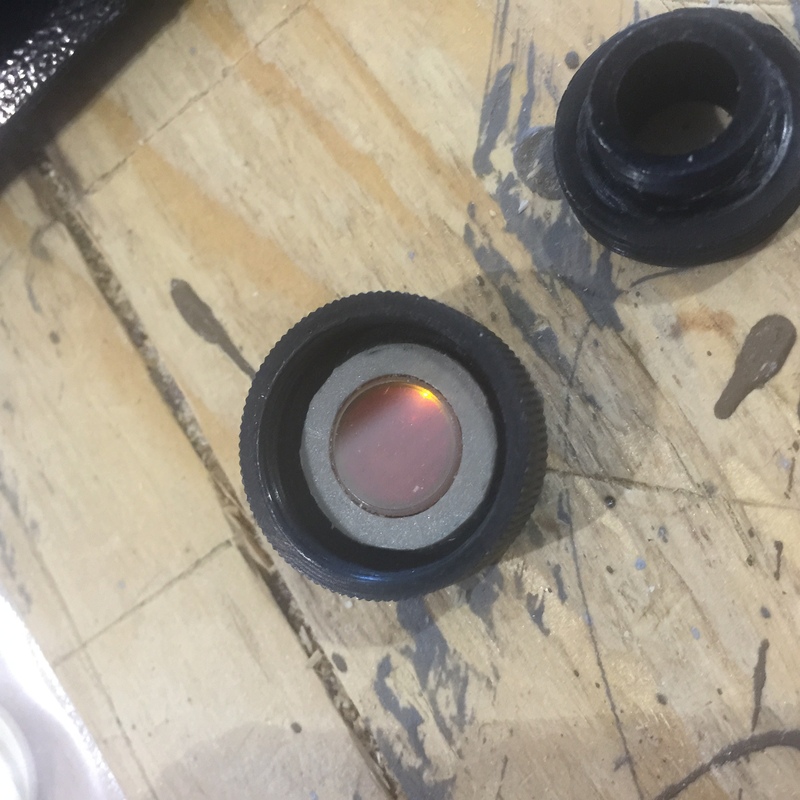 I ordered a two High Quality 18mm ZnSe Focus Lenses (50.8mm focal length for cutting and 38.1mm focal length for engraving), each $52. Total grew to $1,641. Now I am not making the claim that this machine is at par with the Full Spectrum H-Series 20×12 Desktop CO2 Laser ($3,499) or the Epilog Zing 16 Laser ($10,995), but for $1,650 is not a bad entry price. 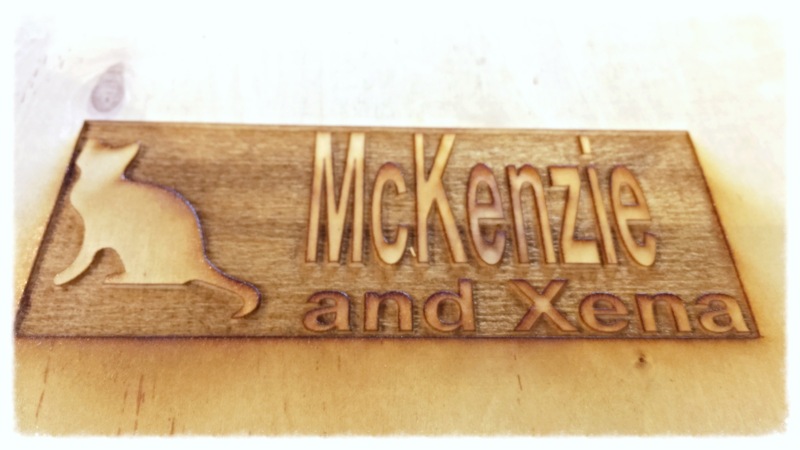 This entry was posted in Uncategorized and tagged K40 Laser Engraver and Cutter by kietcallies. Bookmark the permalink.